$5 admission. All Ages. Well-behaved pets welcome. An affordable art fair where you can buy works and goods under $100 from the best local designers, illustrators, creatives, and makers. 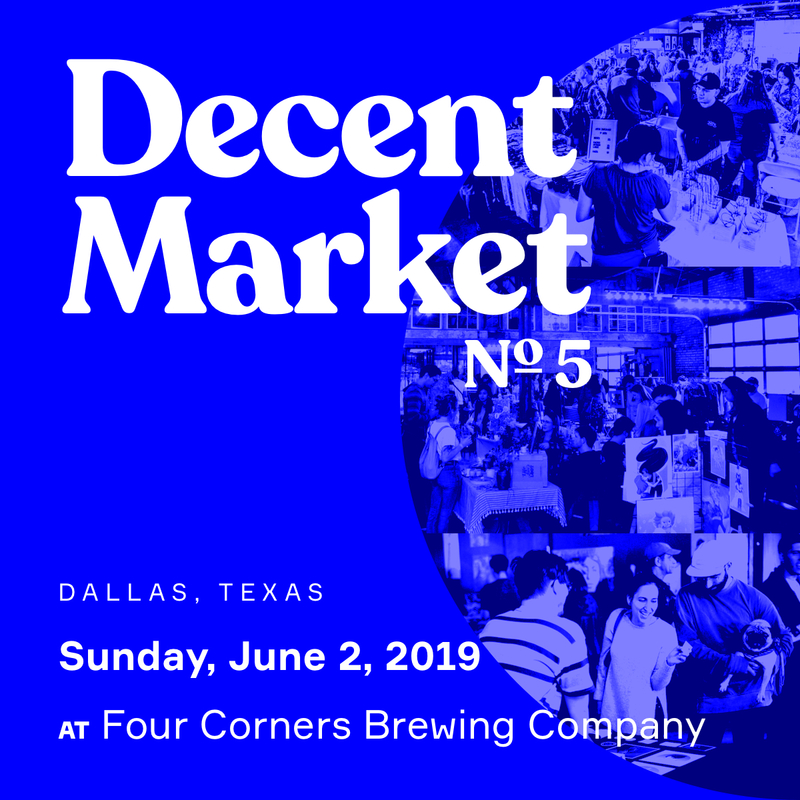 Come shop and party with 60+ local vendors, groovy live bands and djs, immersive art installations, DIY decor, delicious food, and yummy drinks. Free. All Ages. Well-behaved pets welcome. The shops, restaurants, and bars throughout West Village will have exclusive specials and deals just for attendees. 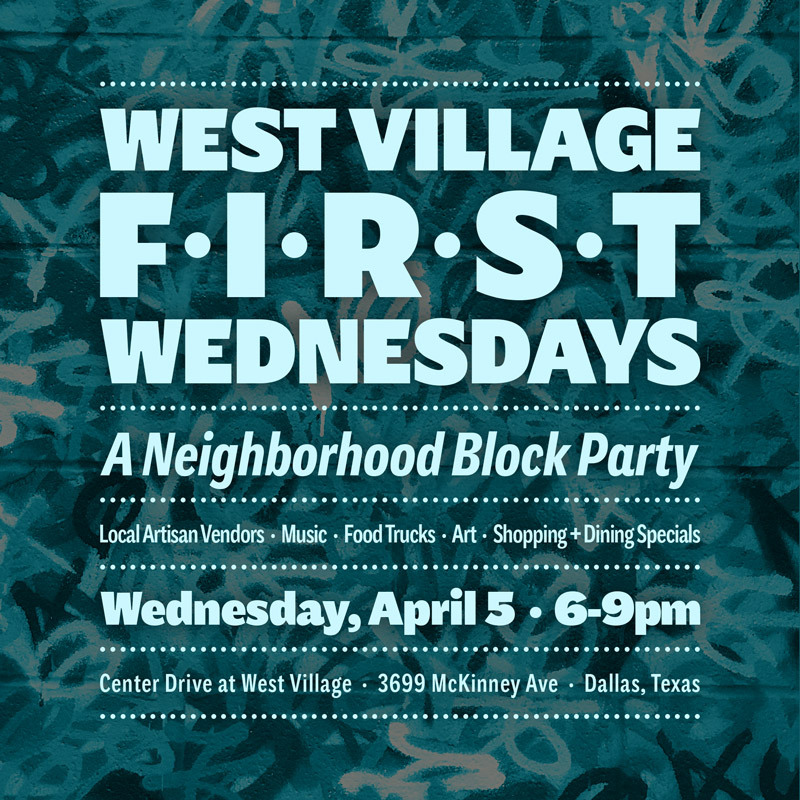 A neighborhood-first and local-first art fair held outdoors in the middle of Dallas' Deep Ellum neighborhood. 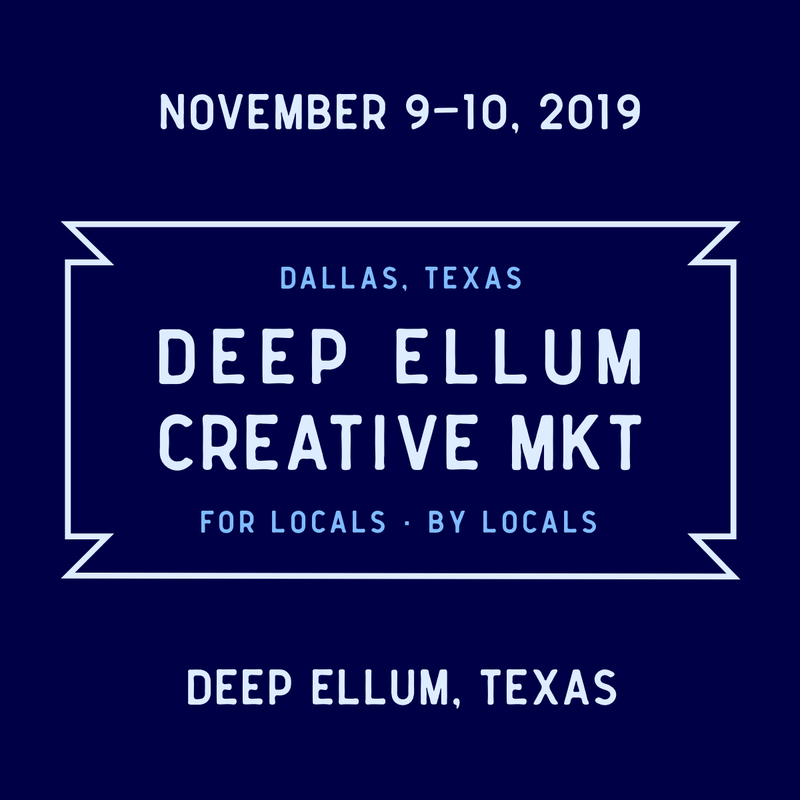 Come shop 50+ local vendors, enjoy live djs, art installations and murals, and learn about the history of Deep Ellum. 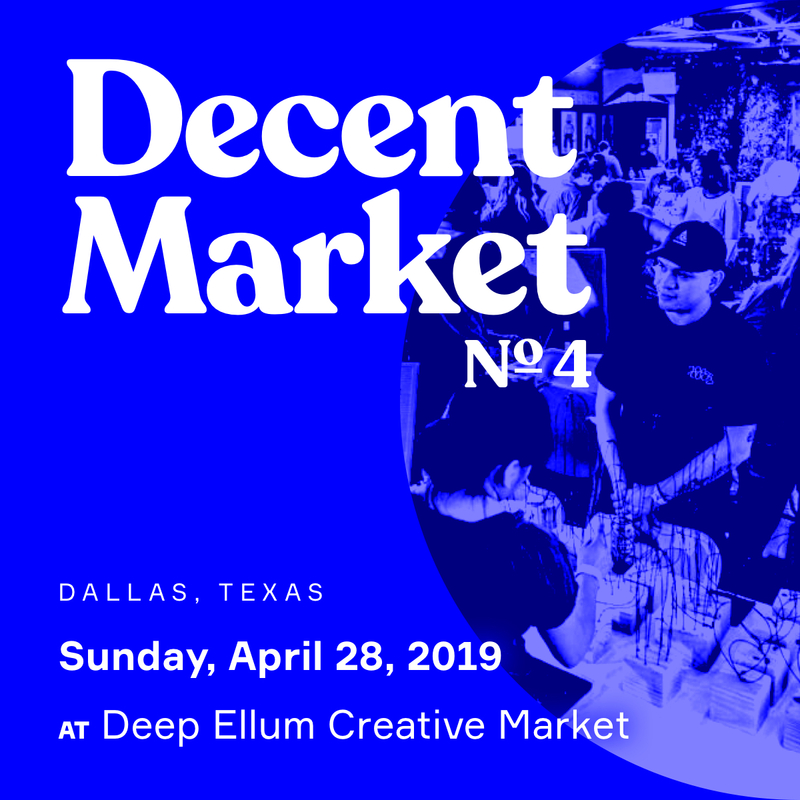 A special Decent Market section within the Deep Ellum Creative Market. ‍An affordable art fair where you can buy works and goods under $100 from the best local designers, illustrators, creatives, and makers.